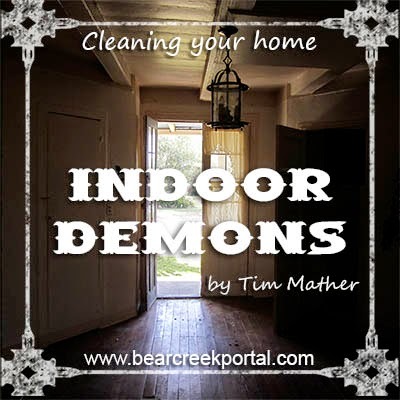 So you've been through deliverance and your biological house is clean, but you, having been a carrier, have been living in a shack with not just other people, but unclean entities as well. Now it's time to clean that house. 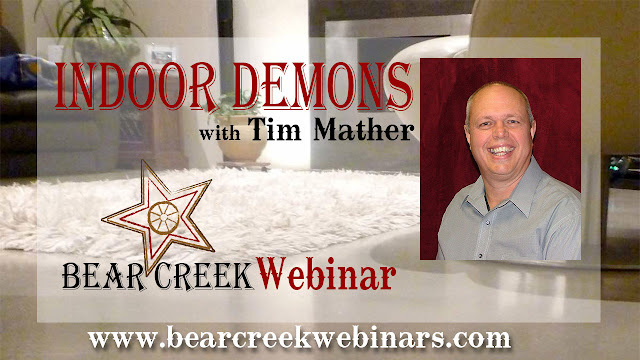 In this webinar Tim Mather will explore the simple process of taking authority over this next level of your domain.